We discovered this area through kayaking about twenty years ago, but it took us many years to realise the scope of the other activities that the area had to offer. Even when we realised that there was sailing on the lake, it was difficult to know whether we could hire a boat and who to approach to do so. Comfortable accommodation ideal for all these activities in Briancon, Vallouise, Argentiere and Embrun available. We have constructed this web site to help you get the most from your holiday here, by enabling you to access the wide range of outdoor activities on offer in the area. 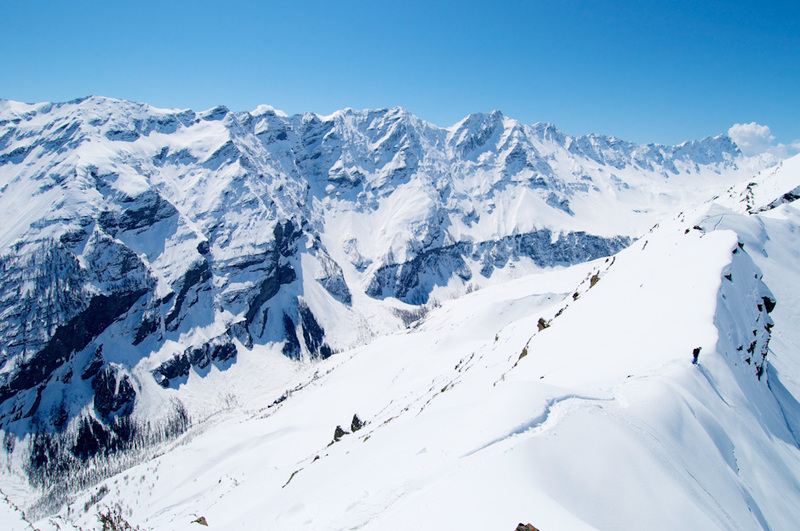 This area, although being further away than the Northern Alps is renowned for good snow conditions and blue skies. Renowned for it’s kayaking and climbing, but there are also many other things to do! Relax in the sun, or do something different! Amazing colours and the cooler weather is good for biking and walking. If you are here for a specific activity, such as kayaking, all well and good; but to see how to broaden your horizons and discover a little more of what the area offers, see Multi Activity which will give you a few ideas of bike rides or via-ferratas that can easily be combined in a day. If you are here as a family, or as that much under-valued creature, a shuttle bunny, get your revenge and look at Children’s Activities as well. This will give you some fun ideas in different valleys of the area, many of which even the big kids will enjoy. A little information and planning can result in a holiday that is fun for everyone.